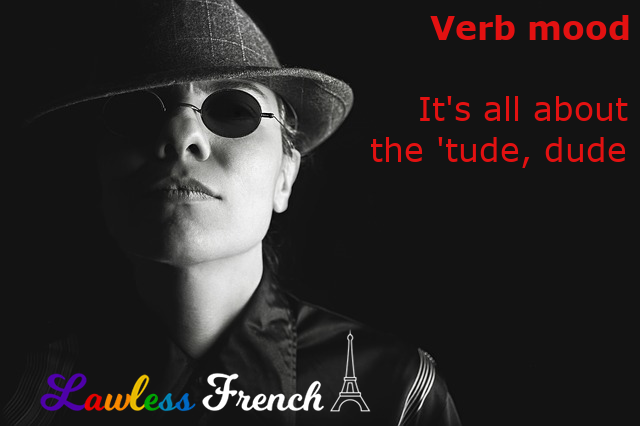 Verb mood is all about the ‘tude; that is, the speaker’s attitude about the verb, whether it’s a fact, an opinion, a command, or a possibility. 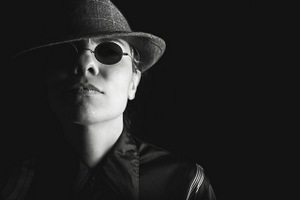 French has a total of six verb moods: two impersonal and four personal. Grammatically speaking, impersonal means unrelated to a subject: there is only one form of the verb for all grammatical persons. Personal moods have a different conjugation for each grammatical person. Mood is about attitude, Tense is about time. There are three Tenses: present, past, and future, so these tell you when something happens. In comparison, Mood indicates how the speaker feels about what’s happening: is it a fact? a supposition? a command? a possibility? * Hint: when the mood is not stated explicitly, for example passé composé, it’s the indicative mood.